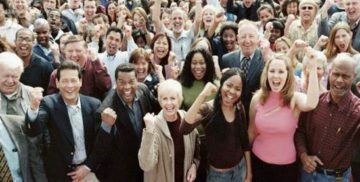 (UPDATED MAY 4, 2017) Donors are the lifeblood of nonprofit organizations. You need them to survive. But how do you manage all the details about their giving—along with all the personal details that are key to maintaining successful relationships—without breaking your bank? With a donor management system. 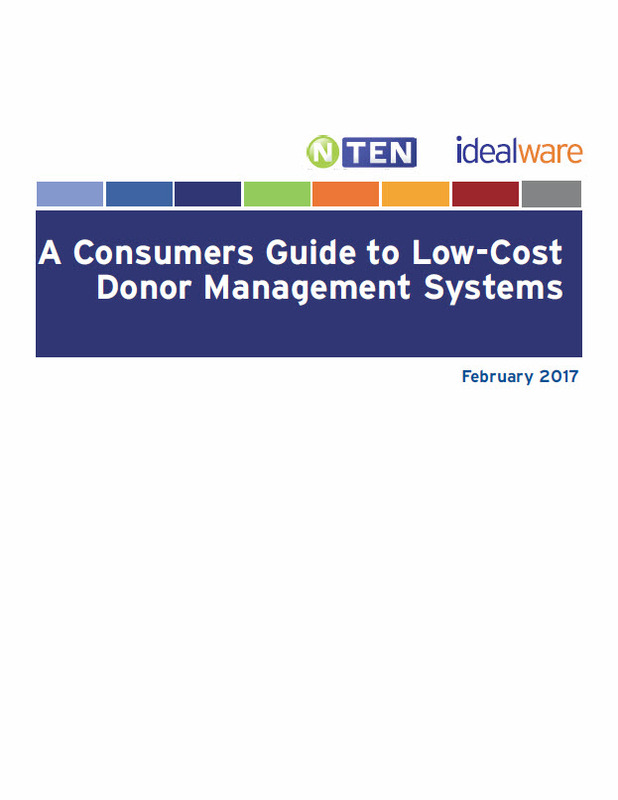 Years ago, Idealware and NTEN came together for the first Consumers Guide to Low-Cost Donor Management Systems, which reviewed a number of systems against a list of criteria to help readers decide which could best help them meet their missions. As the marketplace evolved, we followed, updating the report in 2011 and 2013—and now 2017. 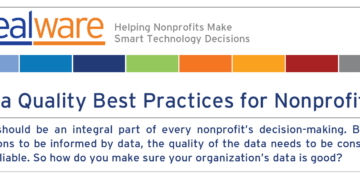 Targeted at small-to-medium-sized nonprofits, this edition looks widely at 35 systems that cost under $6,000 to support one user and fewer than 1,000 records for the first year. As in past editions, the guide includes a resource directory to help you put the one you choose to work for you. 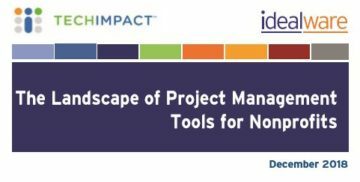 Thanks to the generosity of our partners at NTEN and all our sponsors, the report is free to download—just sign up below. Once you register, a link will appear that you can click to download the report.